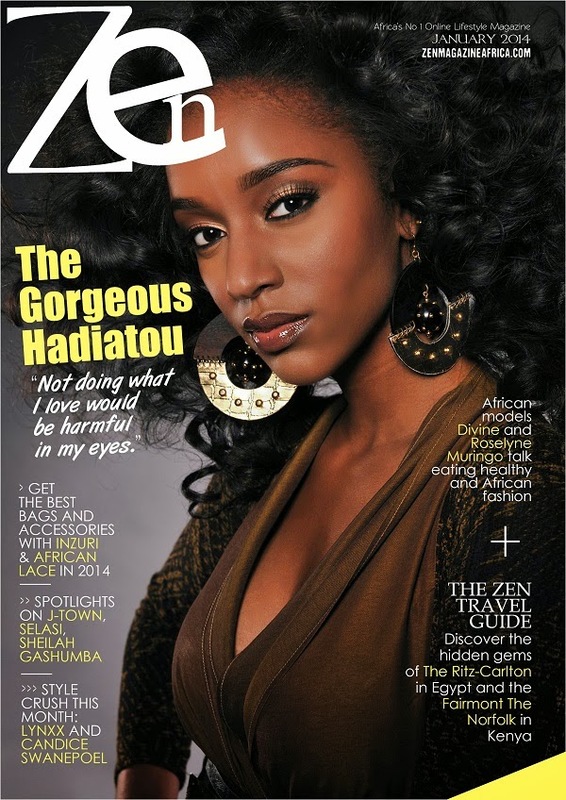 INTERNATIONAL FASHION MODEL 'HADIATOU BAH' COVERS ZEN MAGAZINE’S JANUARY 2014 ISSUE! 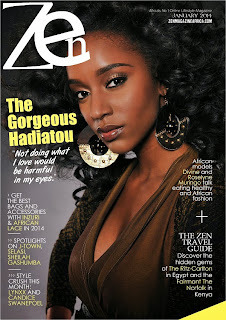 Zen Magazine’s cover for the month of January 2014 is international fashion model Hadiatou Bah. Editor's Note: Talk less, act more: that’s the message we are preaching this 2014. I truly apologize for our covers always coming out a few days late but the demand for what we are offering exploded last year and we are doing all we can to meet up to our schedules and, we want to give our best to ensure all features are done properly.